Pirates needed for Stroud kids Easter theatre workshop! 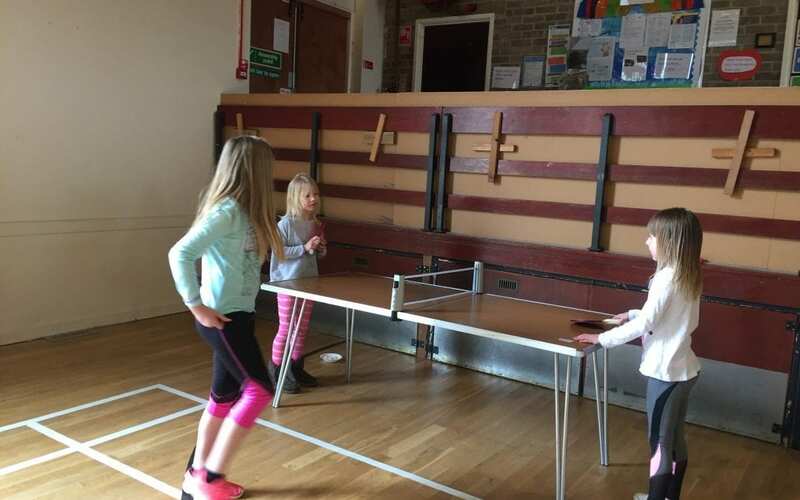 KIDS Easter holiday club Gloucestershire… drama, sport, dance, craft, yoga and silly fun! 45 kids kept active & creative this February! 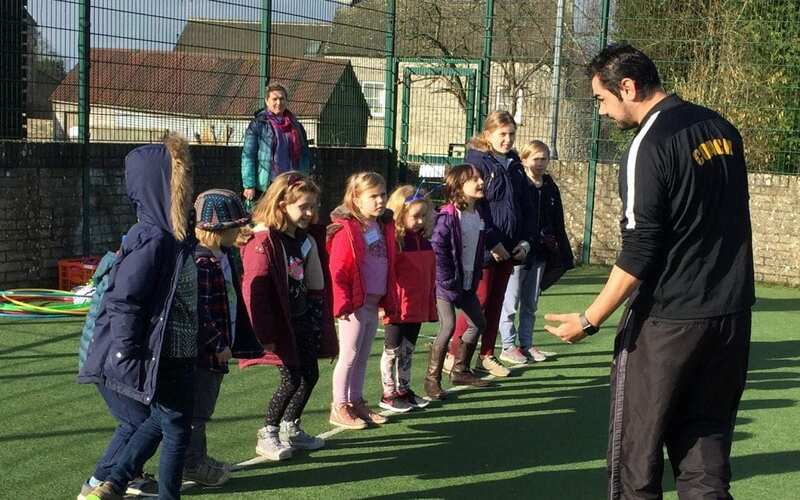 Hockey, Basketball and Football at Kids Holiday Club near Stroud! 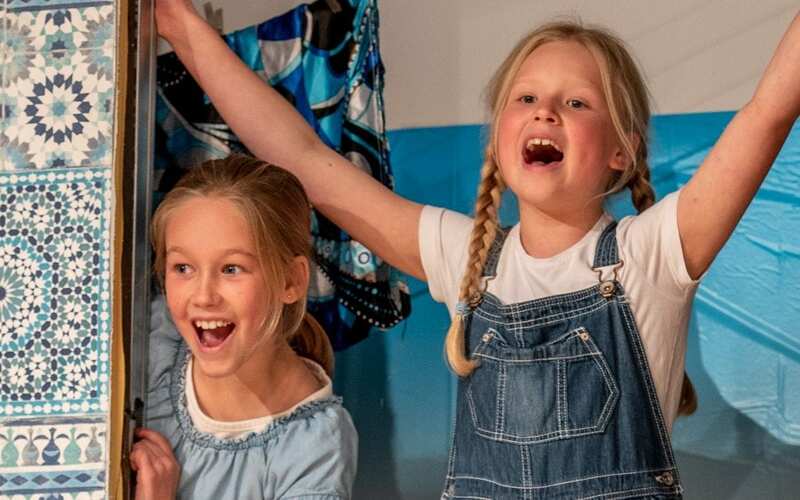 Children’s dance, drama and craft February half term days! 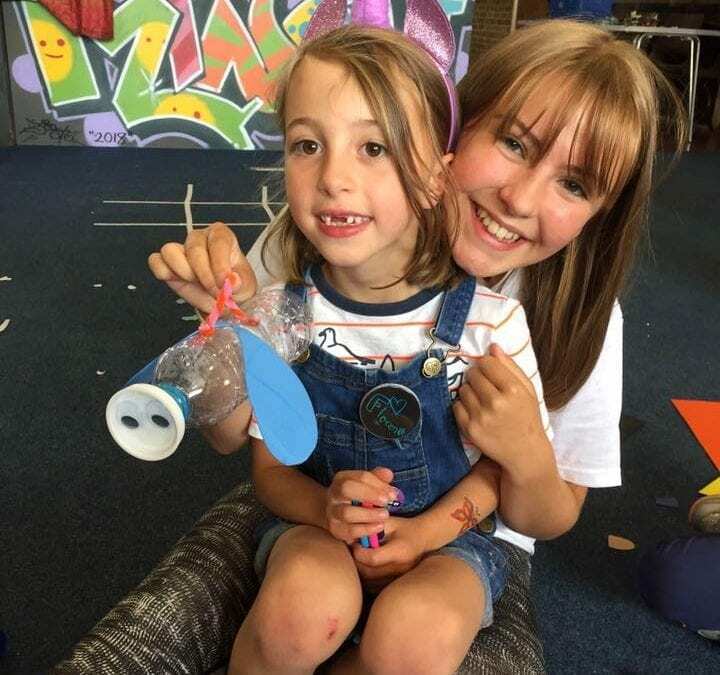 Active, creative, unique days at Stroud Kids Holiday Club! 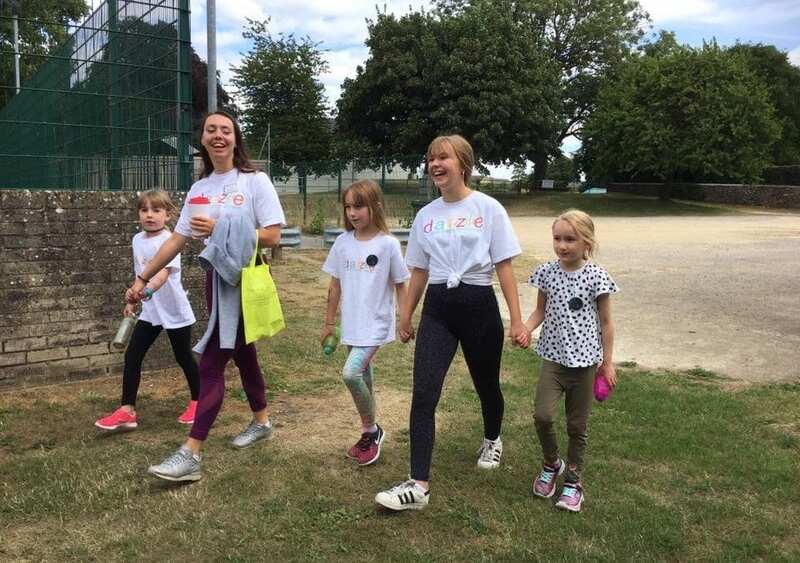 Meet the Dazzle Holiday Club Team! Dazzle Holiday Club.. new finish time! 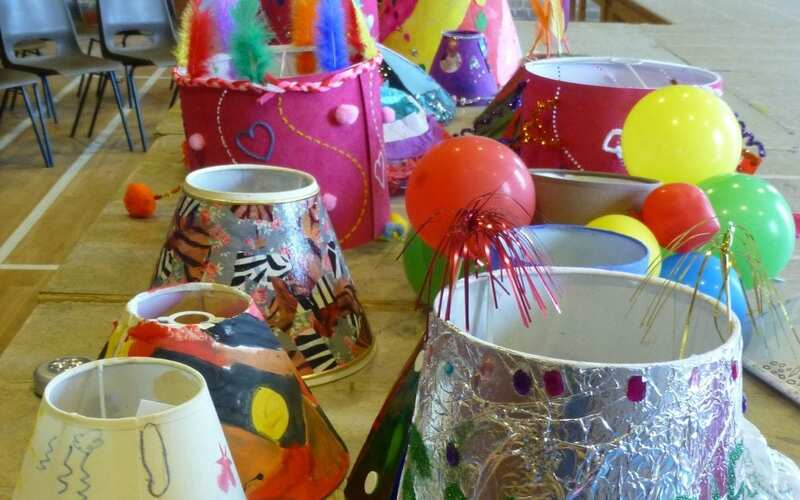 Kids creative half term holiday club Minchinhampton, Stroud! Mamma Mia … what a weekend!